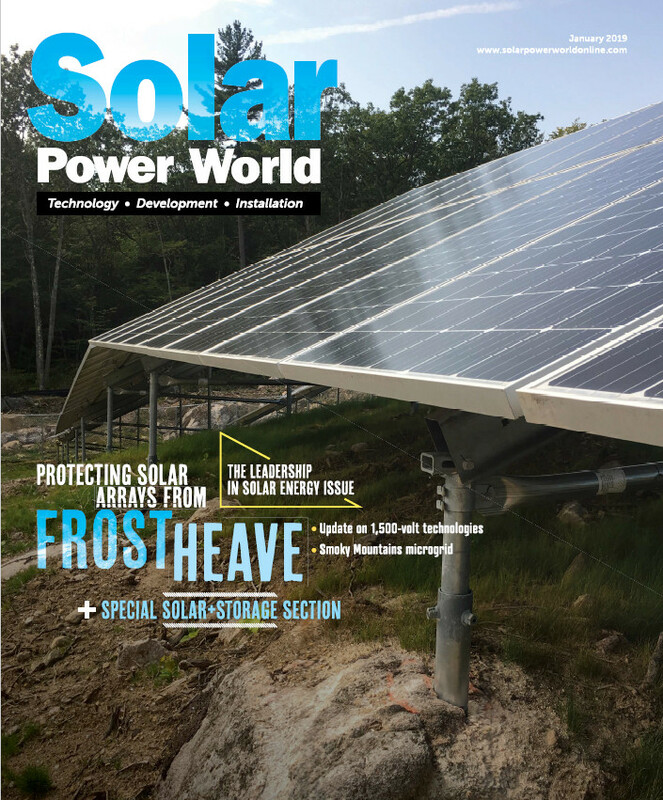 Solar Power World, the industry’s leading source for technology, development and installation news, presents the 2018 Top Solar Contractors list. The list ranks applicants according to their influence in the U.S. solar industry in 2017. The list details the headquarters location of a company, employees, its primary market (utility, commercial, residential) and its primary service (EPC, developer, rooftop contractor, installation subcontractor, electrical subcontractor, manufacturer installer). Companies choose their primary market and primary service. That does not mean they only work in these areas. They could work across all markets and all services, and their listed kilowatts reflect their cumulative installation numbers from the last year in all markets, services and states. Ranks are determined by the number of kilowatts (DC) a company was involved with installing in 2017 in the United States only. If two companies reported the same 2017 numbers, they were sorted by total kilowatts installed. See each individual list (by market, service and select states) on our Top Solar Contractors landing page. The application for the 2019 Top Solar Contractors list is now open. Begin your application here.